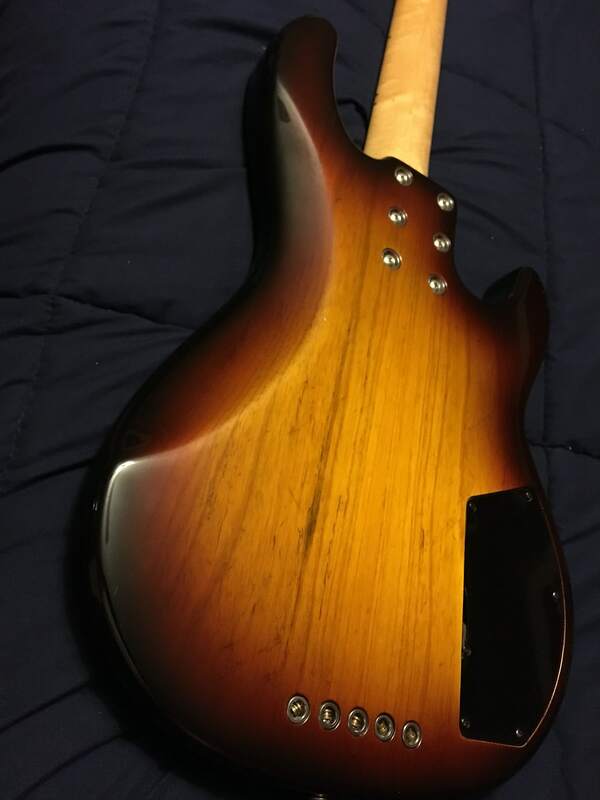 Is it common for these to have 3-piece necks? It appears that way on the photo of the back. I never noticed that before. 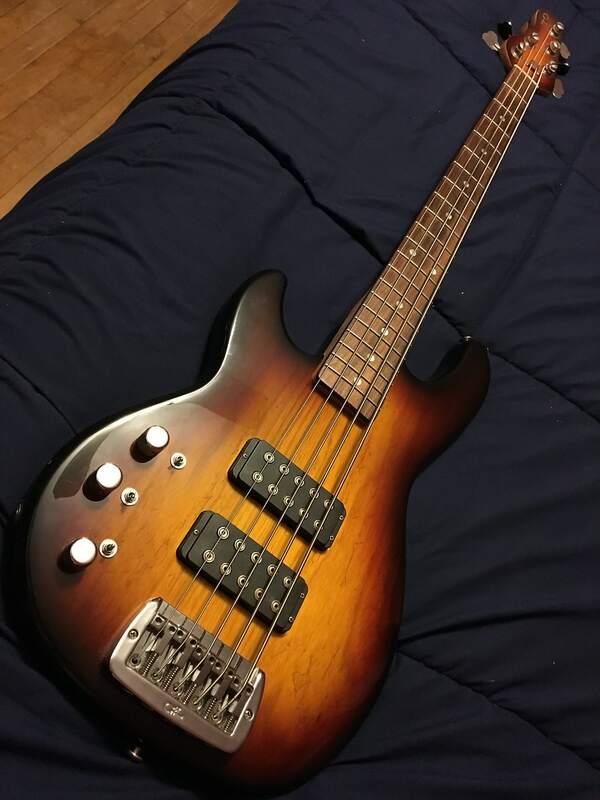 All three G&L's I owned had the bi-cut neck but only one was a bass and it was a 4-string SB-2. First this, and now a 4003SW on Reverb. I think my head is going to explode today! I was looking for one of these awile back. Great bass!